Physical / What is hand dominance and laterality? What is hand dominance and laterality? According to the Royal Children’s Hospital, hand preference, laterality, or dominance are all terms used to describe a child’s spontaneous inclination towards using one hand more than the other when performing motor skill activities. This doesn’t mean that one hand does all the work and the other just stays in the background! The non-dominant hand has the very important role of helping with a task by supporting and stabilizing. As you can imagine, this involves the capacity to do independent and yet coordinated things with both hands. Actually, researchers have found that developing a hand dominance is necessary to achieve this asymmetrical bilateral coordination, as it is called by pediatricians. Regarding laterality and hand skills, a group of researchers from the Baylor College of Medicine published in 2010 an article in the Journal of Hand Therapy. Their findings suggested that good dexterity in the dominant hand predicts also a good dexterity score on a test when using only the non-dominant hand. They also found that there’s a relationship between hand muscular strength and functional dexterity, or how well they accomplish tasks involving precise and complicated hand movements. Although we might be used to laterality and having a preferred hand to write and do activities with, the establishment of left or right-handedness is a very complex process. 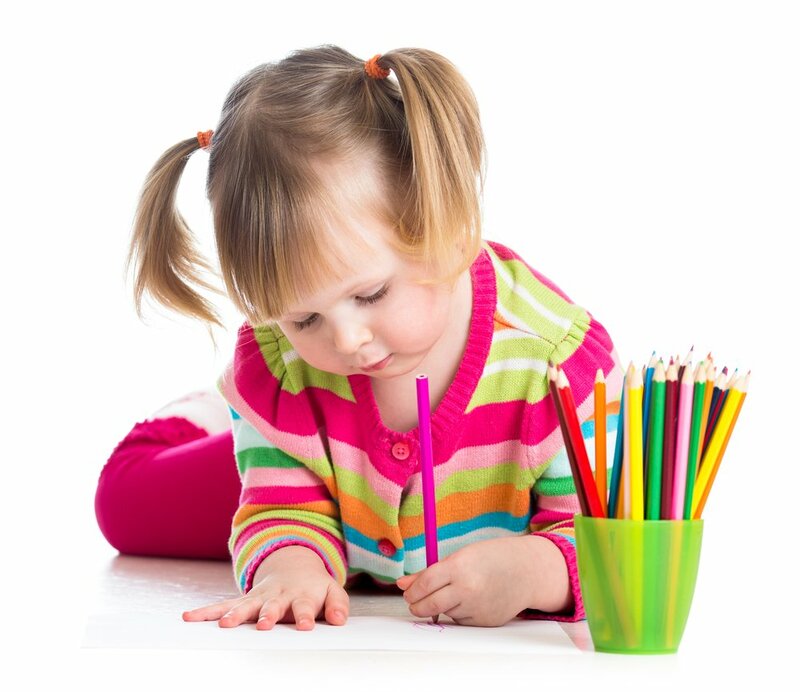 In children, this process starts taking place early in their neural development, and usually starts being noticeable around 2 to 4 years of age when a kid’s fine and gross motor skills have developed enough for him or her to use crayons, scissors, or other tools. If you want to encourage your daughter’s laterality development, occupational and physical therapists recommend that when handing her items, you place them in her midline, so that your little one’s brain has a more evident need to select the hand that is going to take over the task of reaching and grabbing something.